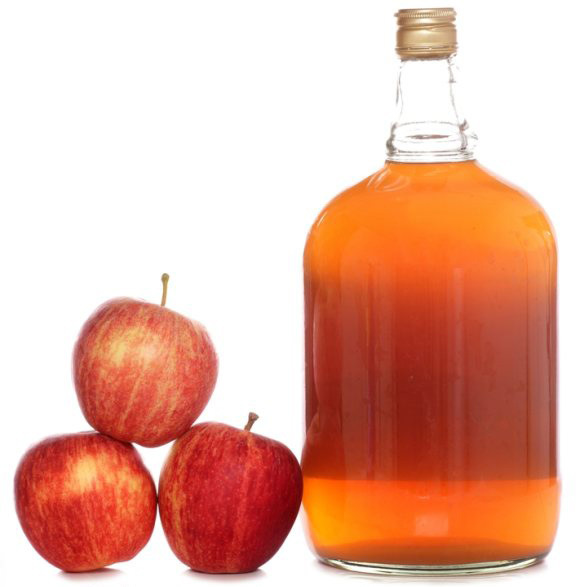 Unfiltered apple cider vinegar can be used as an excellent treatment for the hair and scalp. When using it on your hair, apple cider vinegar is cleansing, gives the hair more body and luster and reduces hair-loss. It also reduces itching scalp and dandruff by destroying the bacteria and/or fungi that clog hair follicles. When washing hair with this method, the alpha-hydroxy acid will help remove the build-up from styling hair products, enhancing the healthy and smooth the hair, making proper pH balance, help hair growth and healthy scalp. Also, washing your hair with apple cider vinegar will kill bacteria and it is also an effective method of fighting dandruff . It also promotes blood circulation in small blood capillaries under the skin and is an antiseptic shampoo, anti-yeast, viruses and bacteria which can cause infection in the scalp and hair. HOW OFTEN CAN I USE THE ACV HAIR RINSE TREATMENT?